Want hair like Nicole Scherzinger? 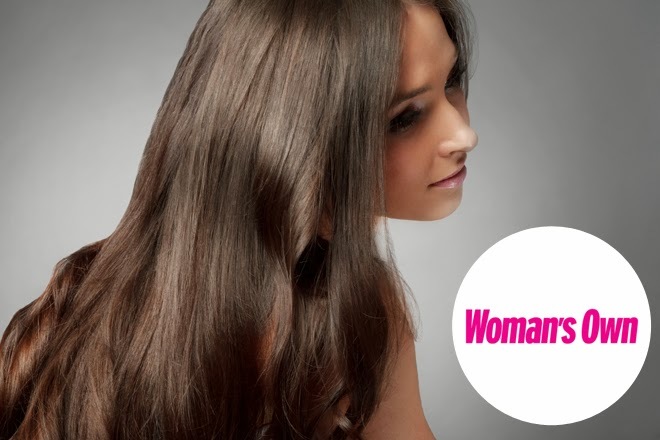 Try Women's Own Magazine's list of recommended wonder products for long, glossy locks. 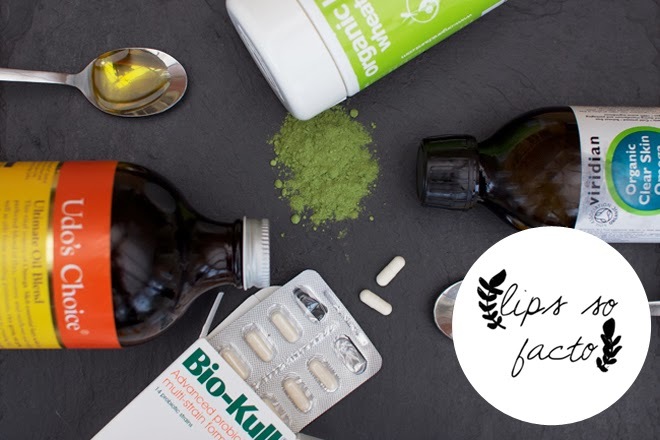 Beauty blogger Meg (Lip So Facto) recommends which beauty supplements to take to give your outside a boost along side a healthy, varied diet. Having experimented with a number of health foods and supplements Meg, of All That Slap, shares the latest beauty addition to her list of things that actually work. 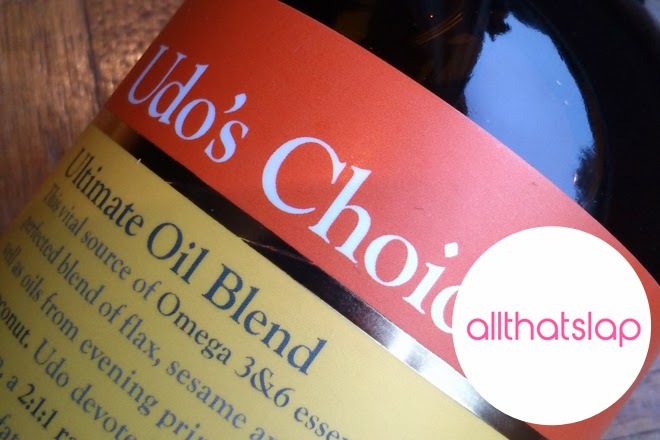 Udo's Choice Ultimate Oil Blend now forms part of her daily healthy eating habits! Taiwanese facialist Su-Man Hsu spills her top tips to feeling radiant in the Telegraph's beauty pages. She is a big fan of porridge in the morning, to which she drizzles with Udo's Choice Ultimate Oil Blend..
Beauty blogger, WengYee of 9 out of ten, used Ultimate Oil Blend for eight weeks and noticed an outstanding difference in her skin - the aggressive and painful breakouts started to gradually calm. 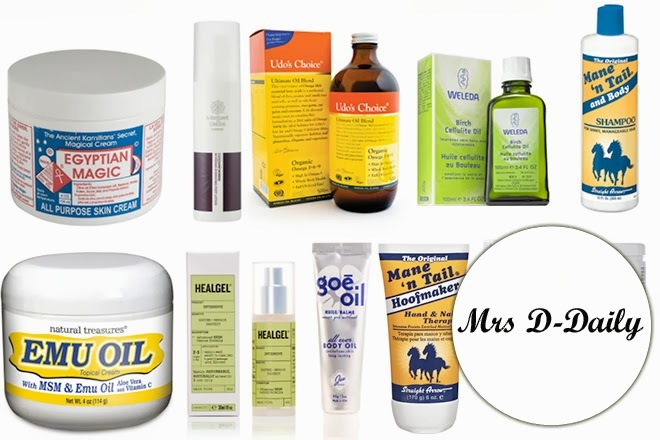 Omega Oils are important for maintaining the health of our skin, hair, nails among other things but when you go into a health food store you can get overwhelmed by choice. Galina ensures that she only uses good quality oils including Ultimate Oil Blend. 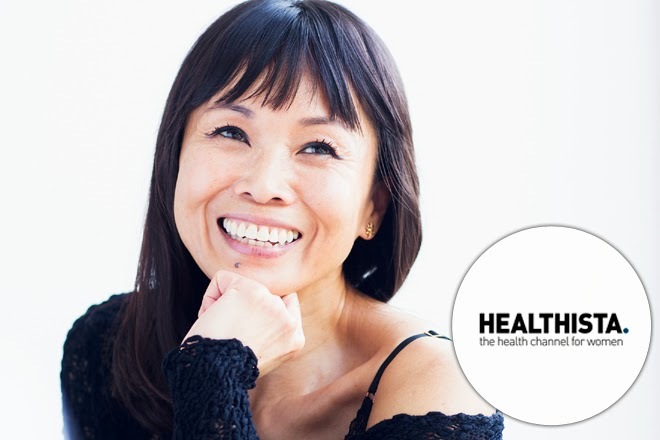 Healthista interview women with beautiful skin to find out their secret beauty products, daily diet, exercise routine, make-up and more. Essential Fatty Acids Omega 3 and 6 are known to promote gorgeous hair, skin and nails, aid brain function, keep bones strong and the ticker in check. FabTips reviews the top five ways to get your omega hit, and first on their list is Ultimate Oil Blend. 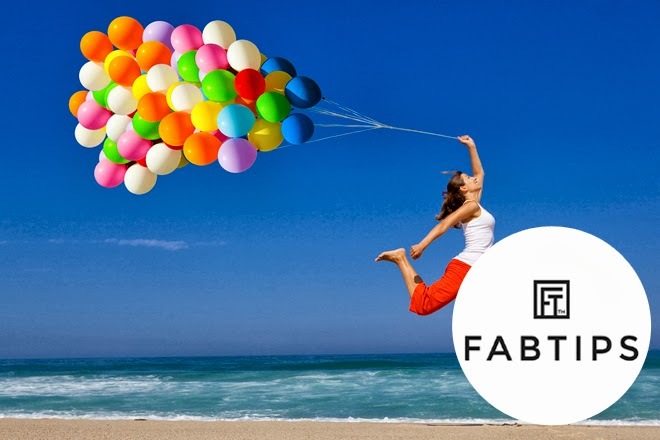 Mrs D-Daily checks out the best beauty must haves from Liberty London's beauty hall. Their beauty hall is packed with amazing brands and wonderful beauty products all handpicked for their ground-breaking results, including Ultimate Oil Blend. 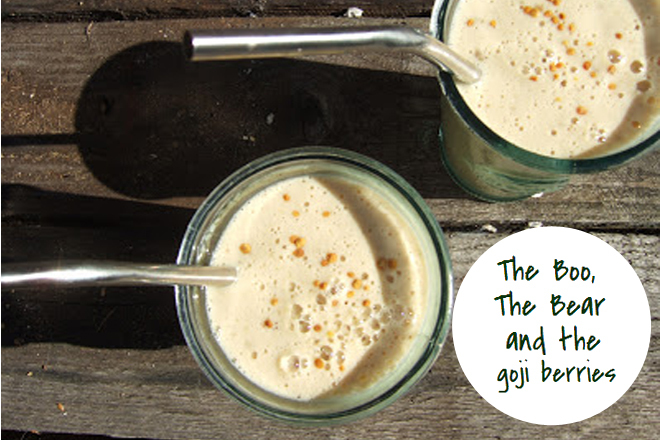 Raw Food Nutritionist Ellie from The Boo, The Bear and the goji berries, has been enjoying the long awaited hot weather with a ton of simple meals including a super creamy and delicious kefir, pear and ginger smoothie with Ultimate Oil Blend. 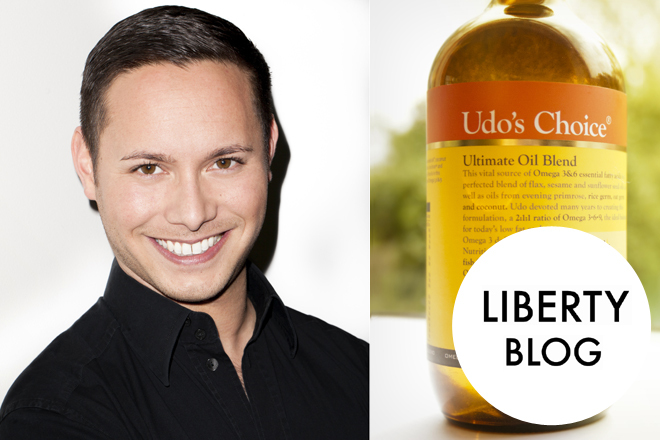 Liberty London caught up celebrity make-up artist and hair stylist Michael Ashton to find out his top tips for natural summer beauty, including how he creates a healthy glow for his clients, and his make-up trends that are easy for you to experiment with this summer. 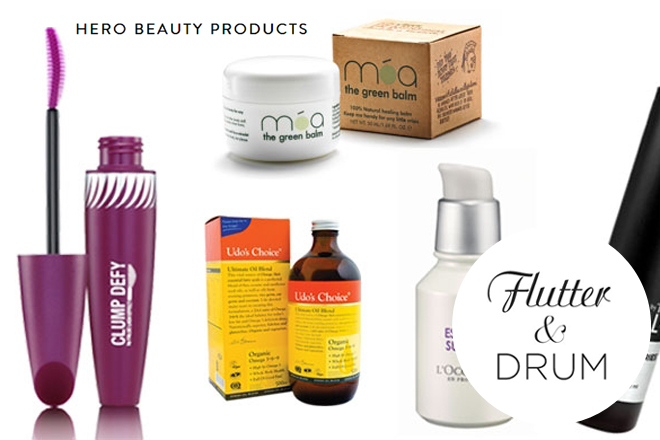 Flutter & Drum take the confusion out of choosing the right beauty product with their list of 'hero' status beauty products, in which they describe Ultimate Oil Blend as a beauty powerhouse that should be an essential in every woman's daily routine. International make up artist Kay Montano shares her life and style essentials with the Telegraph's beauty pages. Kay's morning starts with a juice of spinach, carrot, lemon, apple and cucumber, to which she adds a dash of Udo's Choice Ultimate Oil Blend. Make-up artist and former model Jemma Kidd recently booked a 'Radiance Beauty Rest Day' for herself and her husband and at the same time shared her health and beauty tips in an interview with Radiance Cleanse. 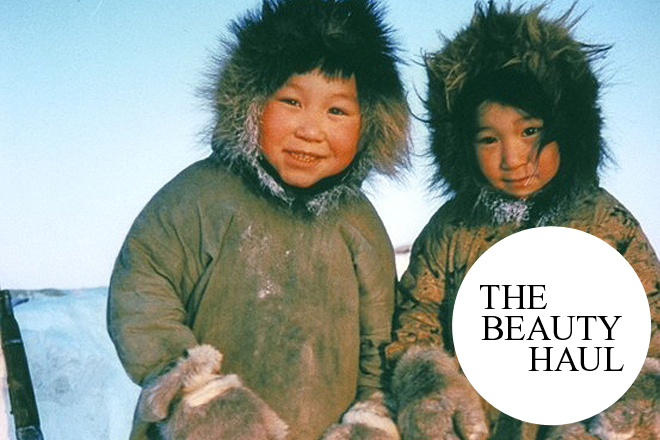 Bella Binns, aka @thebeautyhauler, shares her tips on how to cope with itchy, dry skin through the cold winter months. 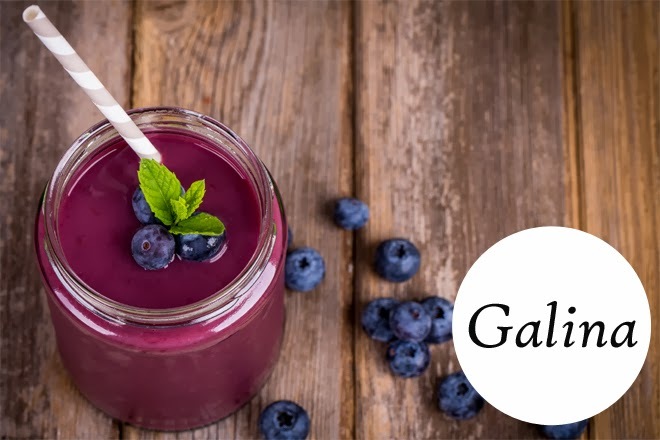 Her philosophy is to use products with as few, natural ingredients as possible, including Ultimate Oil Blend which she adds to soups, juices, salads and porridge daily. 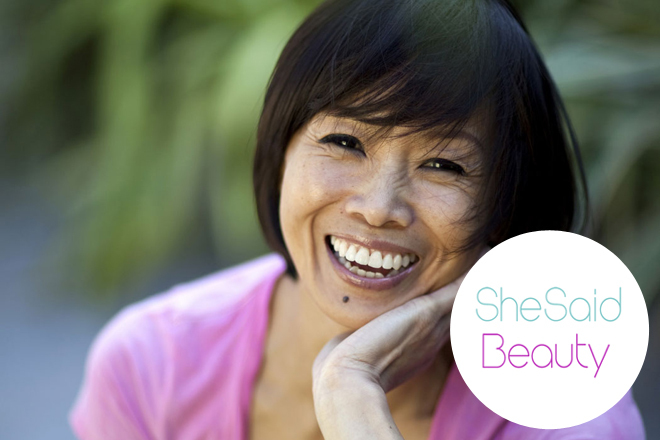 In a recent interview with She Said Beauty, facialist to the stars, Su-Man provides her ‘Words of Wisdom’ and lists her ‘Tools of the Trade’ for keeping skin in tip-top condition. 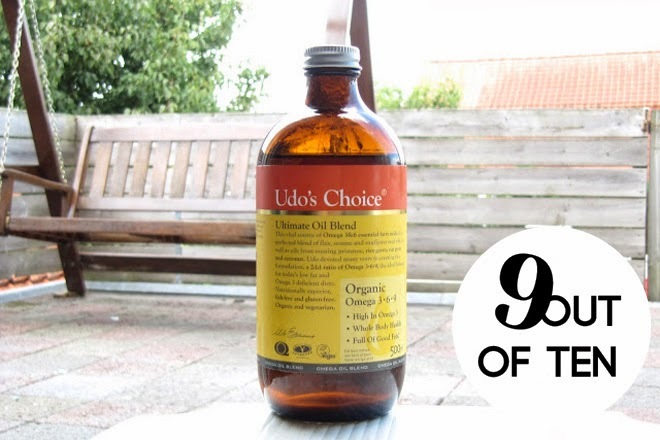 Su-Man mentions that she takes Udo’s Choice Ultimate Oil Blend everyday as she finds it helps to keep her skin looking healthy.